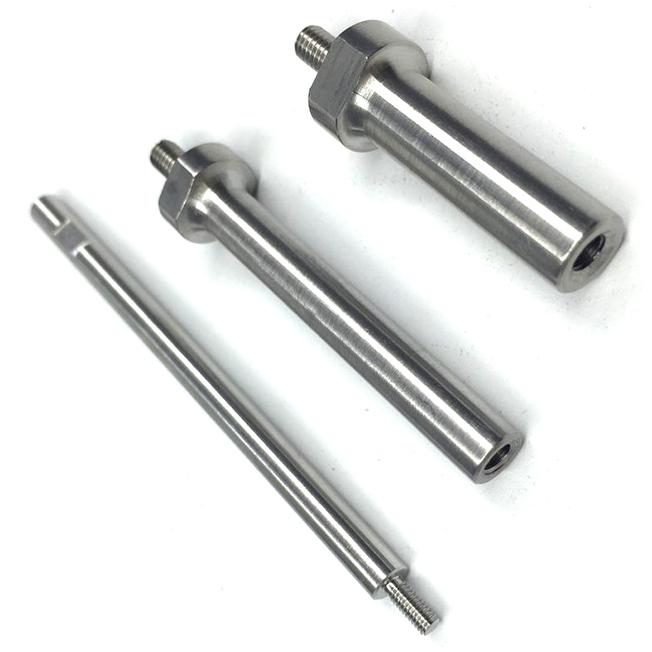 Stainless steel parts Machining is a process of changing the dimensions or performance of stainless steel workpieces by mechanical equipment. Stainless steel parts with unique strength and high wear resistance and excellent corrosion resistance and not easy to rust characteristics, in many areas have been used, such as the electrical and mechanical industry, environmental protection industry, food machinery industry and home Electrical appliances, etc, in these industries can give the use of gorgeous noble feeling. 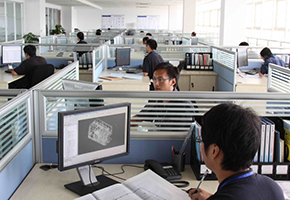 Buildre Group Co., Ltd is a professional manufacturer of CNC and CNC Machining Services and Molding Services for OEM and ODM parts. 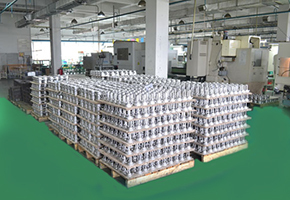 And through the ISO 9001: 2008 quality certification system, the production base is located in Shenzhen bright. 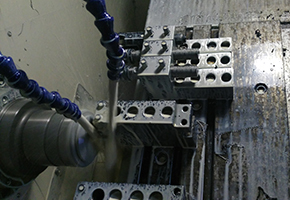 CNC machining plant covers an area of over 2,600 square meters, the main production of CNC Machining Parts for medical, automotive, communications, electrical, electronics and other industries. Production types include CNC Milling,CNC Turning, grinding, stamping, bending, welding, die casting, drilling, tapping and injection molding. More than 46 CNC machining centers and CNC lathes for your service. Powerful CNC Milling Machining technical team is to ensure that the basis of product quality,Our engineers focus on continuously improving CNC milling technology.A comprehensive understanding and master the CNC turning and CNC milling programming the basic process and key technologies.Proficiency in the use of CAD / UG / Master CAM software on the important processing procedures should be Cnc Machining Turning test. We focus on short-term delivery, commitment to provide samples a week. 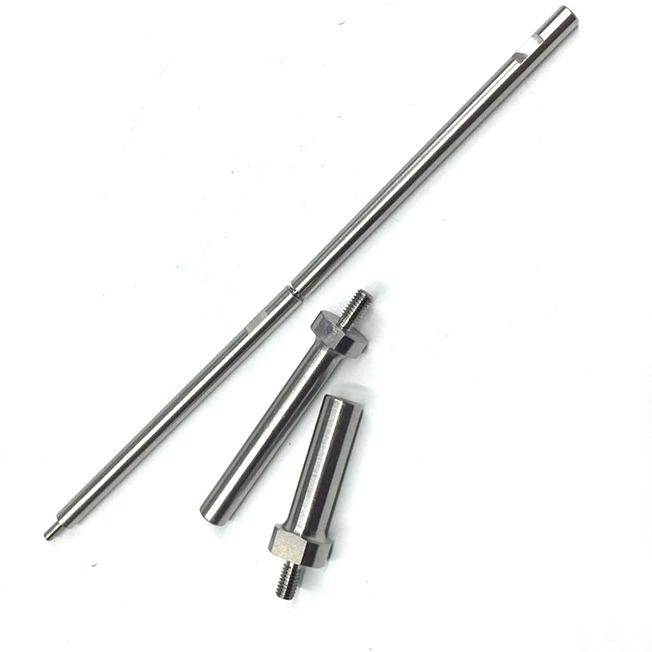 For a simple CNC Turning parts, complete the sample in 3 days.The factory provides 2 ~ 3 sets of CNC Turning Center for sample production. The workers were divided into two groups to ensure that the machines were produced 24 hours a day.In order to meet these services, we also have a qualified supplier base.So that we can provide products from the surface to the parts LOGO mark the integrity of the quality of cnc turning services. 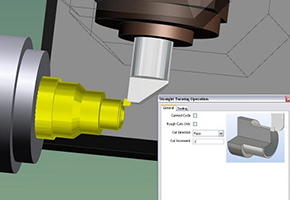 CNC Machining can import your Para-Solid 3D image files, .PDF and IGES,STEP or SOLIDWORKS files. Please send in your 3d work and PDF for a quote.You send the drawings to our mailbox, we will reply you as soon as possible, sample production completed within a week. 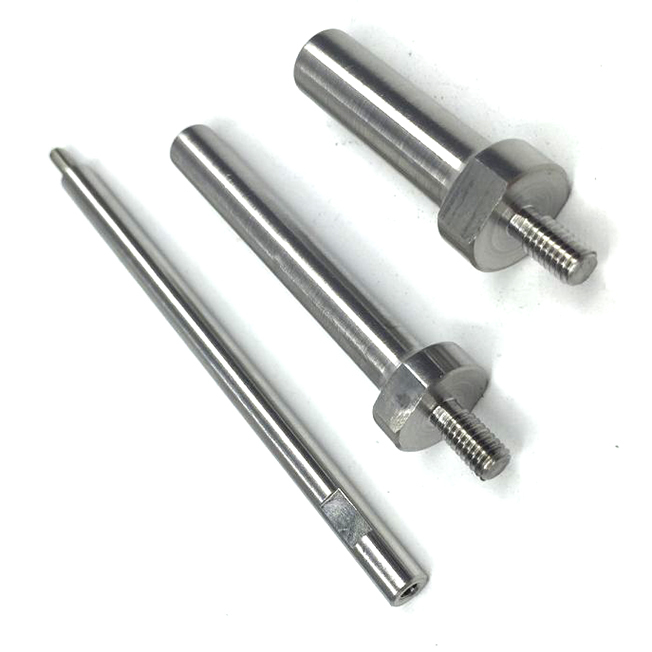 Looking for ideal Machining of Stainless Steel Parts Manufacturer & supplier ? We have a wide selection at great prices to help you get creative. 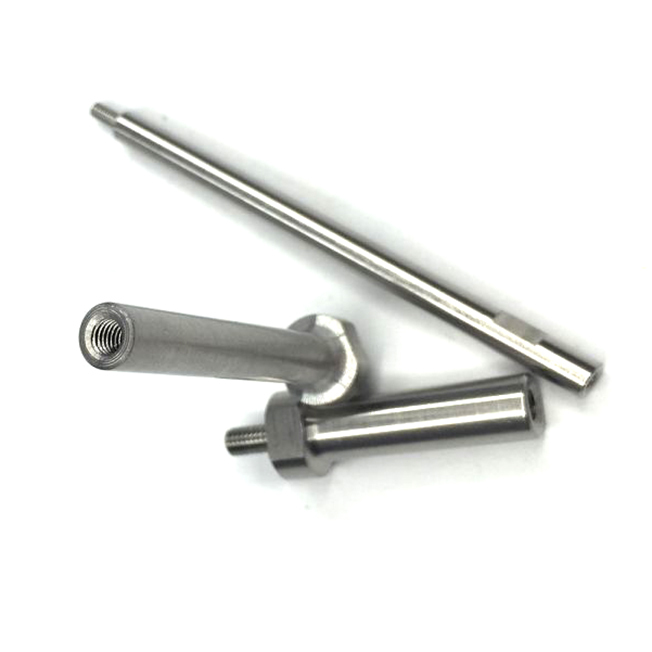 All the CNC Custom Machining are quality guaranteed. We are China Origin Factory of Custom CNC Work. If you have any question, please feel free to contact us.